CXOs believe AI, robotics will improve the workplace | Potentia Analytics Inc. The emerging technologies could make workforces more efficient and free humans from routine tasks. 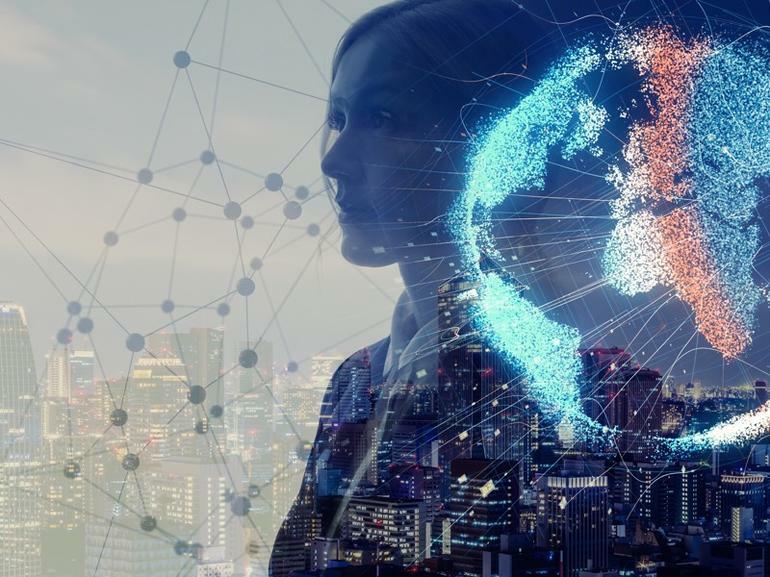 Artificial intelligence’s (AI) potential impact in the workplace seems to outweigh any lingering fears from tech leaders, a new Pega Research report found. In a survey of 845 senior executives across industries, Pega Research found the majority believe machines will complement human work in the workforce of the future. A human-machine workforce may be more engaged and meritocratic, the study suggested. A machine-augmented workforce may calm some fears of robots and AI replacing human workers. Past research has suggested robots will take more jobs than it creates: A Forrester report said robots will steal 24.7 million jobs and only create 14.9 million. In the future, 69% of executives say “workforce” will refer to both humans and machine intelligence, the study found. The combined workforce of the future could lead to better business returns, the respondents said. Nearly three-fourths of executives said using machines to augment human abilities would lead to increased efficiency. Over 60% said it could be used to improve customer service. The majority of respondents are comfortable working alongside machines, but 79% said they would be uncomfortable being managed by a machine, the study found. Machine augmentation may help empower human employees, leading to greater job satisfaction, the study said. AI may make their jobs easier, by suggesting next-best actions and giving them the knowledge to make decisions without consulting management, according to the study. Greater job satisfaction could also come from more fair evaluation methods and compensation. Nearly three-fourths of respondents said AI will be used for unbiased employee evaluations and to set compensation and rewards within 10 years, the study found. This could help women and minorities be treated fairly in the field, but will require bias-free AI to be developed.